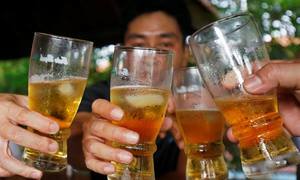 Lawmakers Friday hotly debated a draft law prohibiting online liquor sales, with some arguing it could prove counterproductive. Liver cancer has become the most common cancer in Vietnam for the first time in history, ahead of lung cancer. 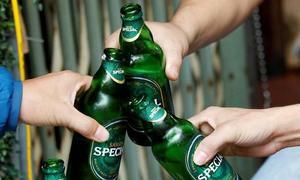 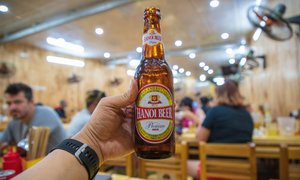 Forty four percent of Vietnamese students have their first drink before they are 14. 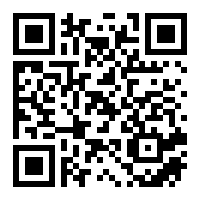 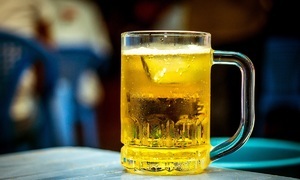 Experts warn this can facilitate addiction. 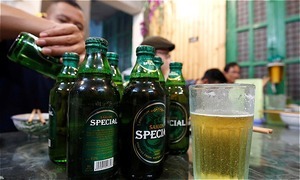 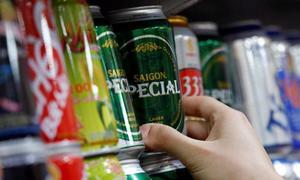 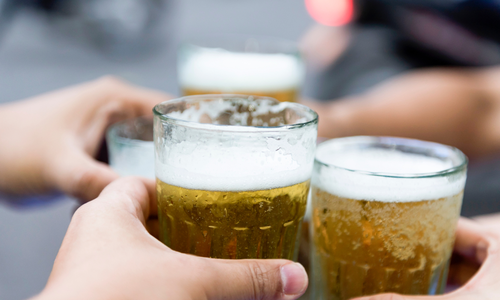 Thai Beverage on Wednesday announced plans to double down on the Vietnam beer market after posting disappointing third-quarter results. 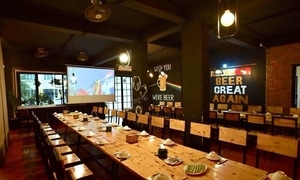 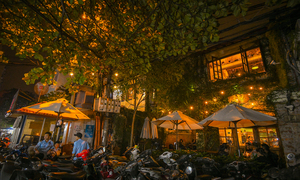 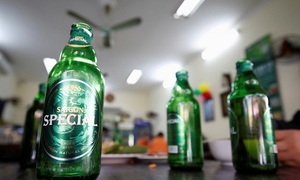 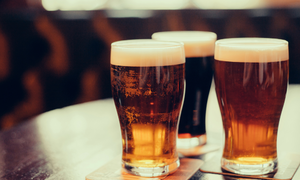 The net profits of Vietnam’s top brewery, Sabeco, might decline by 19 percent this year due to increased costs, tax hike and higher branding expenses. 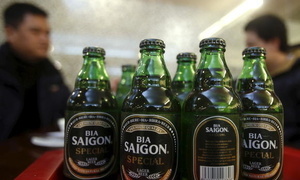 With VTV acquiring broadcasting rights in football crazy Vietnam, World Cup cheer has animated many businesses.